Hey guys! Jerm here with an exciting update about one of the biggest announcements in US Soccer History coming up this Thursday! 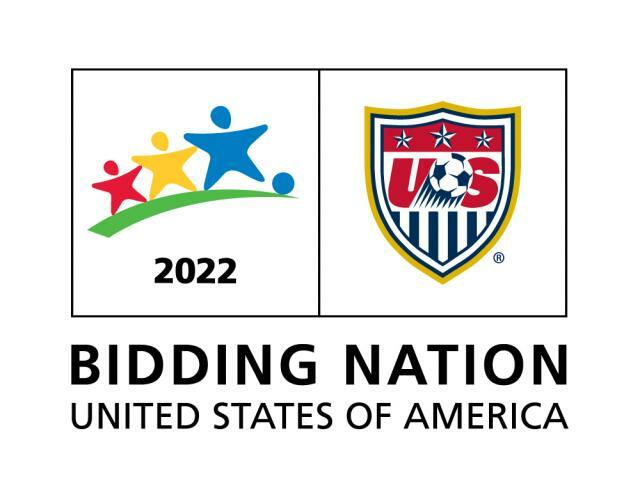 IF you didn&apos;t already know, we will find out this week if the United States is selected to host the 2022 FIFA World Cup. The announcement will be made by FIFA, the Governing body of world soccer, at a ceremony this week in Zurich, Switzerland. One of my favorite actors, Academy Award-winning actor Morgan Freeman will speak on behalf of the U.S. bid to host the FIFA World Cup™ in 2022 when the U.S. team makes its final presentation to the FIFA Executive Committee on Wednesday, Dec. 1, in Zurich. Freeman is the narrator of the U.S. Bid Committee’s promotional video “Bring it to Our Country,” featured at www.gousabid.com. That&apos;s all for now folks, but stay tuned on for more updates on our FIFA 2022 World Cup Bid. We will be making updates each day leading up to the announcement on Thursday. If you haven&apos;t already done so, please visit www.GoUSABid.com/Tampa or text TampaBay to 22442 and show your support! Stay tuned in for that and additional things to do in Tampa Bay!